A one-day class designed for health empowerment. Teaches 5 balancing techniques that you can do on yourself and others that creates health and wellbeing. 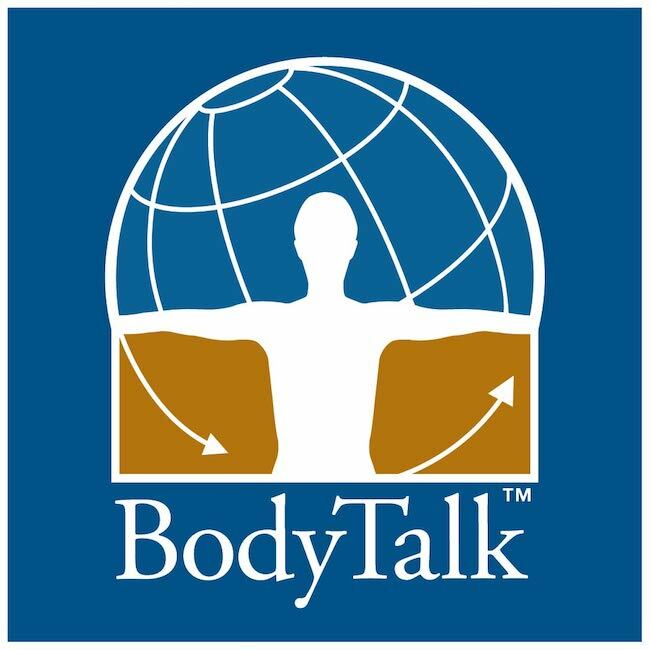 4 ½-day intensive seminar that teaches the entire basic BodyTalk System. For healing practitioners, bodyworkers, therapists as well as anyone who wishes to work with their families and communities. 3 day seminar for those who have already taken BT Fundamentals. Focus is on building intuition, deepening your knowledge of the protocol and procedures, practice-building, and preparing for the CBP exam. 2 ½ -day seminar. This is the heart and soul of BodyTalk – a consciousness-based healing system. Each part of the body has a consciousness aspect of it. When you learn to balance the consciousness, it dramatically impacts your clients’ wellbeing at all levels: physical, emotional, mental and spiritual. If you haven’t had success with physical balancing, this may be the key to complete healing. In addition, learn ways of balancing the 5 senses – how we take in and perceive the world – and the big four consciousness issues that all humans have. This work will dramatically change your practice and promote not only physical healing, but also personal and spiritual growth. Prerequisite: BT Fundamentals, current IBA standard membership; purchase of the PaRama Advanced Procedures course. Due to student requests, I developed a four-hour practical for the Advanced Procedures that are used in every advanced BT class. This course provides instruction, demonstration, and practice of each of the advanced procedures. Reiki 1 Attunement and teaching. 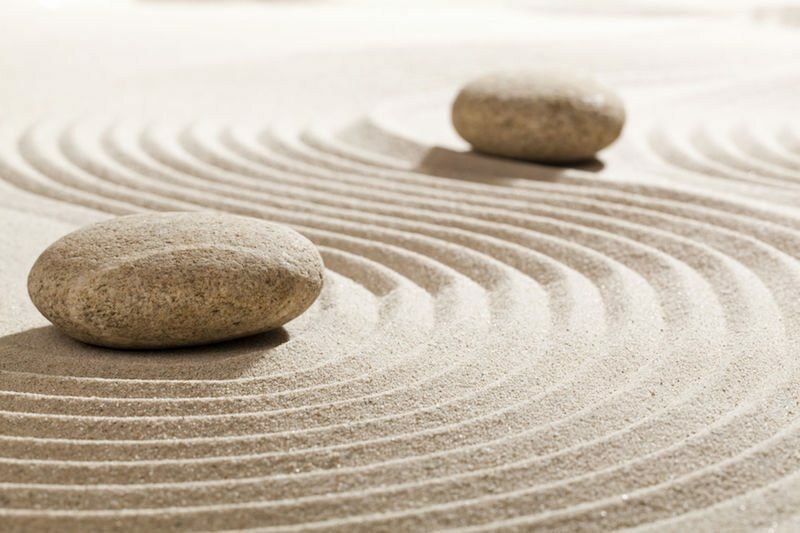 A four-hour class that will attune you to Reiki, teach you the history behind Reiki, how to give a Reiki session to someone else, and how to do Reiki on yourself. Includes handouts, a book, and a CD. Reiki 2 Attunement and teaching. A four-hour class that will attune you to the second degree of Reiki, and includes learning how to do Reiki distance healing. Includes handouts and a book. A 4-hour class that will attune you to third degree Reiki. Handouts and a book are included. Prerequisite: Reiki 1 and 2. Knowing all the hand positions for a full-body session. Knowing the symbols and how they enhance healing. A 2-hour class taught in tandem with the Master class, in which you learn how to pass on attunements to others. A teaching manual is included for you to use in attuning others. Contact Mary to learn when the next class is scheduled.